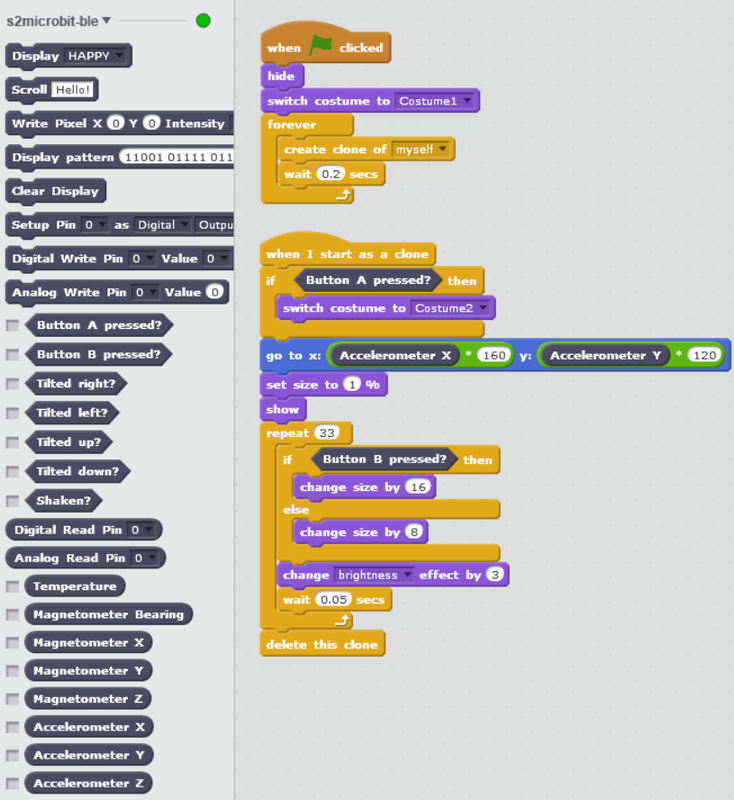 Scratch 2 (offline) extension for BBC micro:bit bluetooth connection with PC built-in or general USB bluetooth adapters. Download and install the latest version from Release. Download and open a demo project (e.g., fly_EN.sb2) from 00scratch. 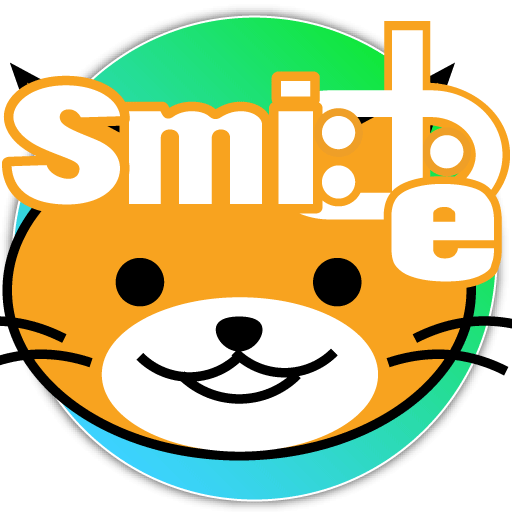 For English blocks: Download and open s2microbit_EN.s2e from Scratch 2 Offline Editor to overwrite the original language (open “File” menu with Shift key pressed). Download a firmware hex file from this page and write it to your micro:bit. If the micro:bit has already been paired with the PC, Remove the pairing information. Move your micro:bit like a plane. Press A or B button for some change. More demo projects can be found in this page. Many blocks are compatible with s2m by MrYsLab. Some projects with s2m blocks may work to some extent. However, the following difference should be noted. Intensity of the LEDs can only take binary values (ON or OFF). The value range of analog I/O pin is NOT 0-1023 but 0-255. Some part of the following modules and codes are used or referred in this project. English names of s2m-compatible blocks are the same as those in s2m by MrYsLab (Alan Yorinks). s2microbit-ble is maintained by memakura. This page was generated by GitHub Pages.